How will farming change in the future? Only one thing is certain: technology will continue to change how we farm. John Deere has produced a video predicting what tomorrow’s farm will look like. They envision a seamless, intuitive, interaction between man, data and machine that eases decision making and maximizes productivity. 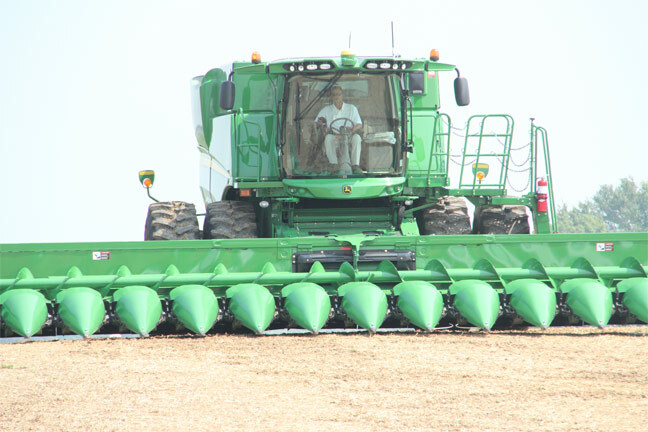 Click in the video box below to check out John Deere’s vision of the future.